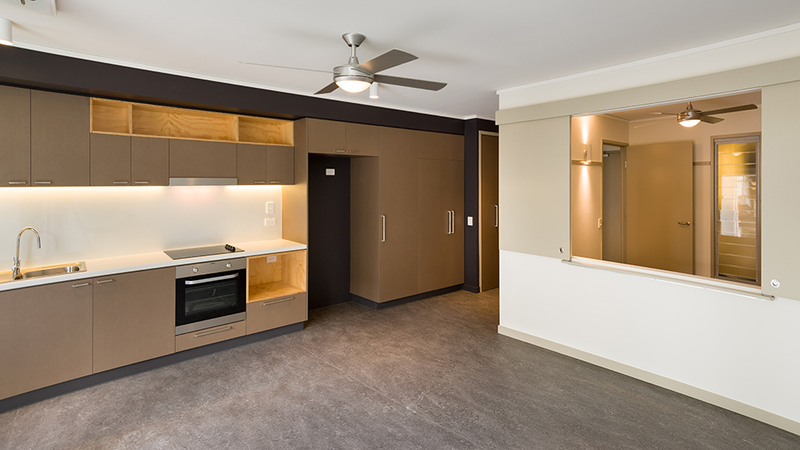 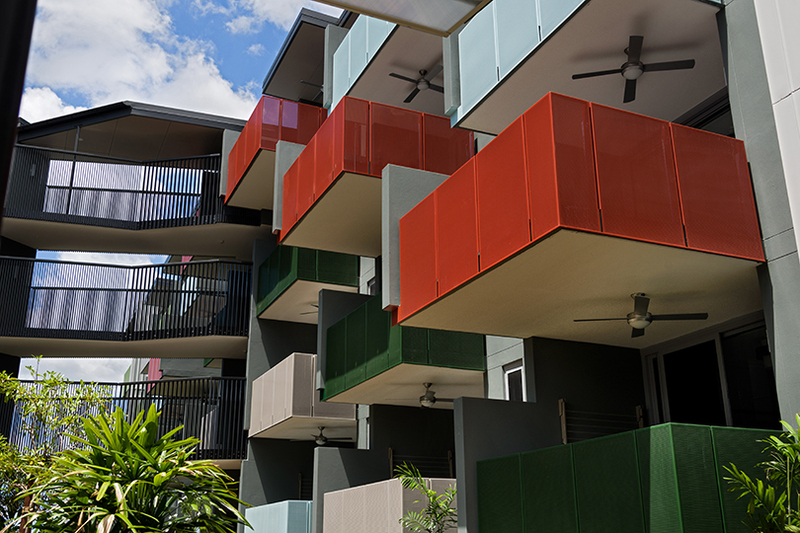 This project involved the construction of 57 one bedroom units, each with their own bathroom, laundry and balcony across five levels, along with a parking for 53 vehicles on the ground floor. 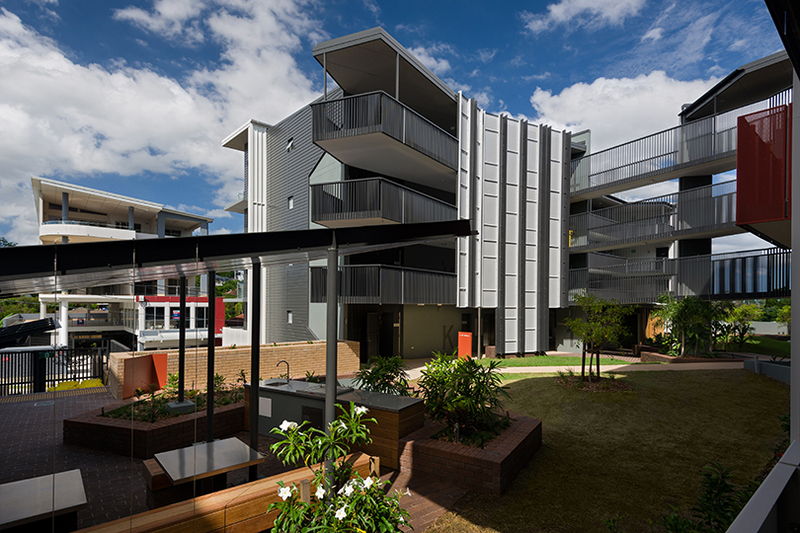 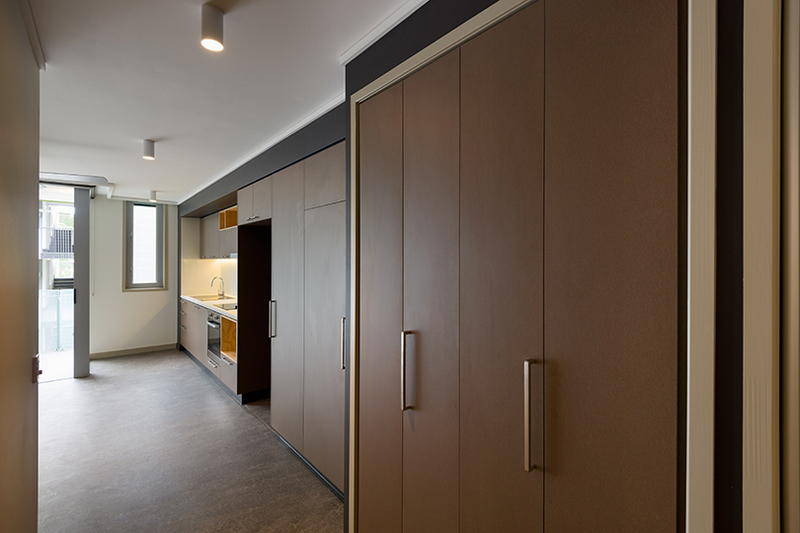 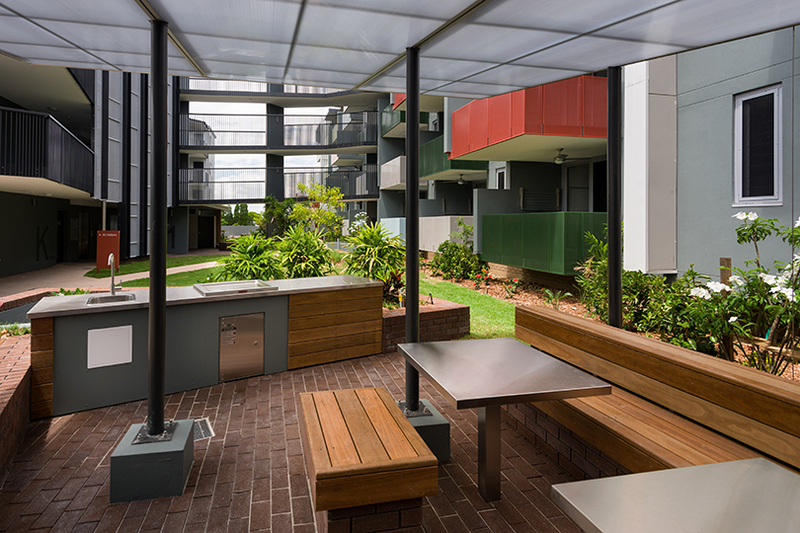 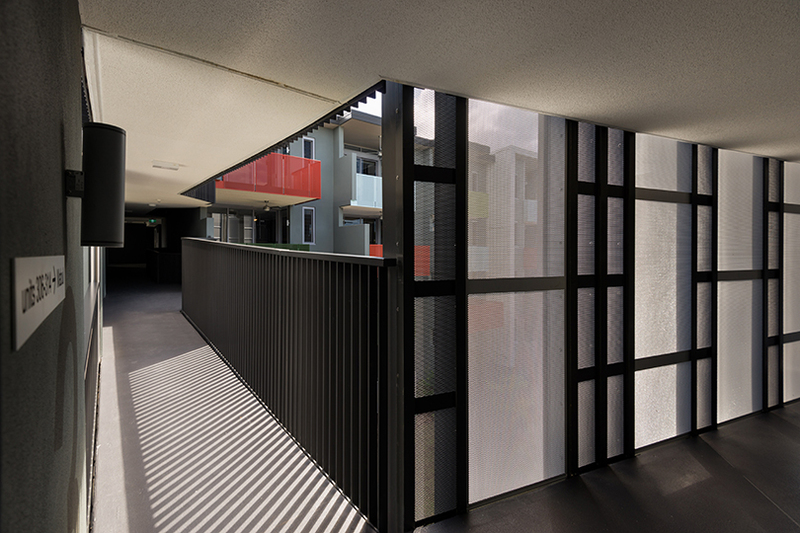 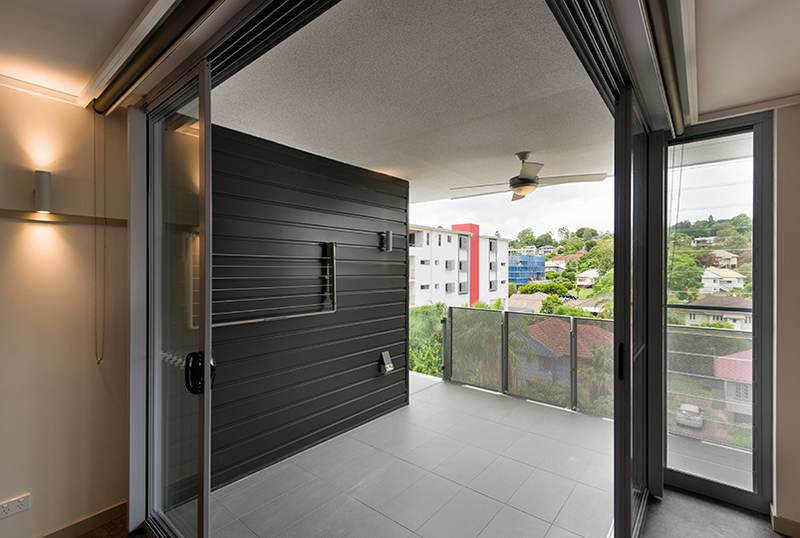 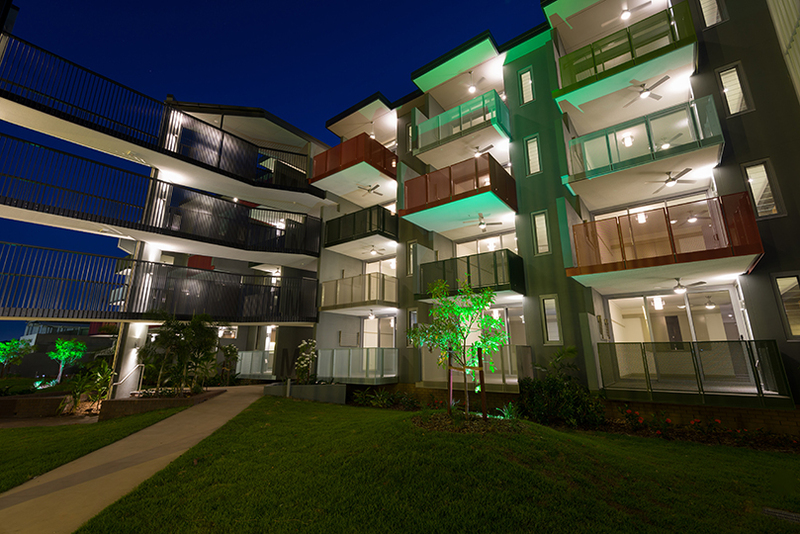 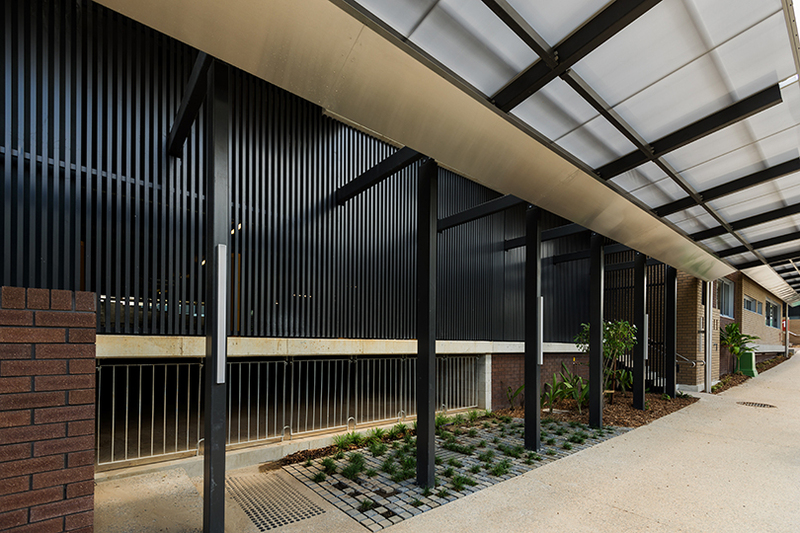 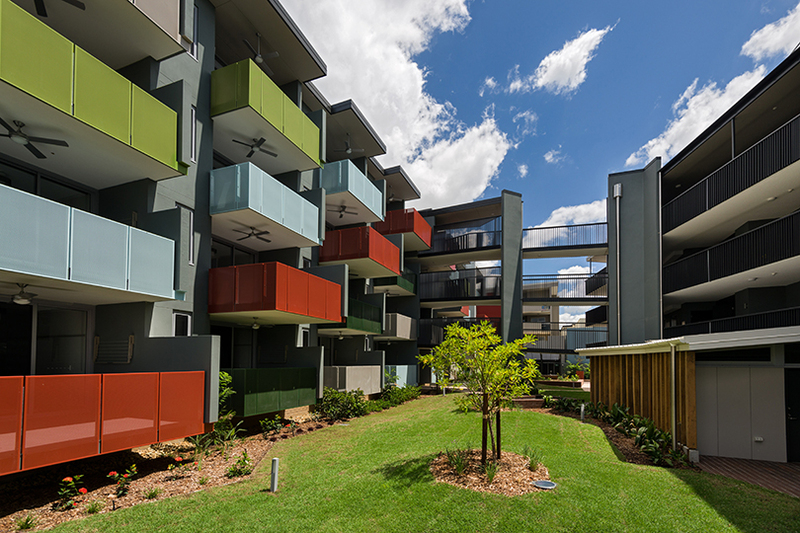 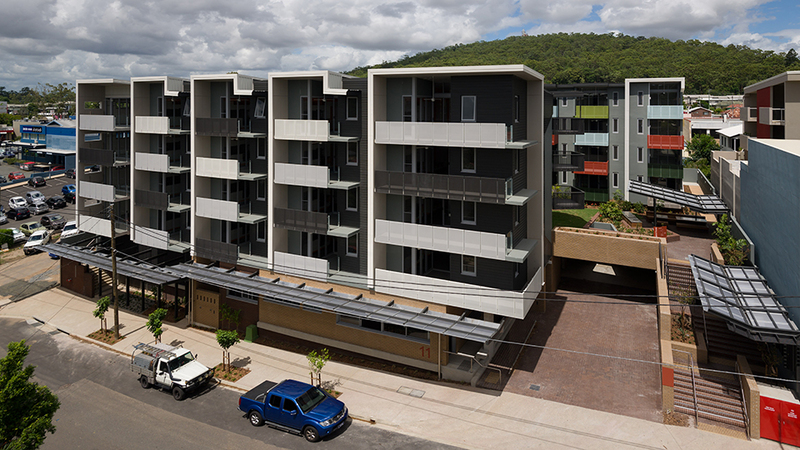 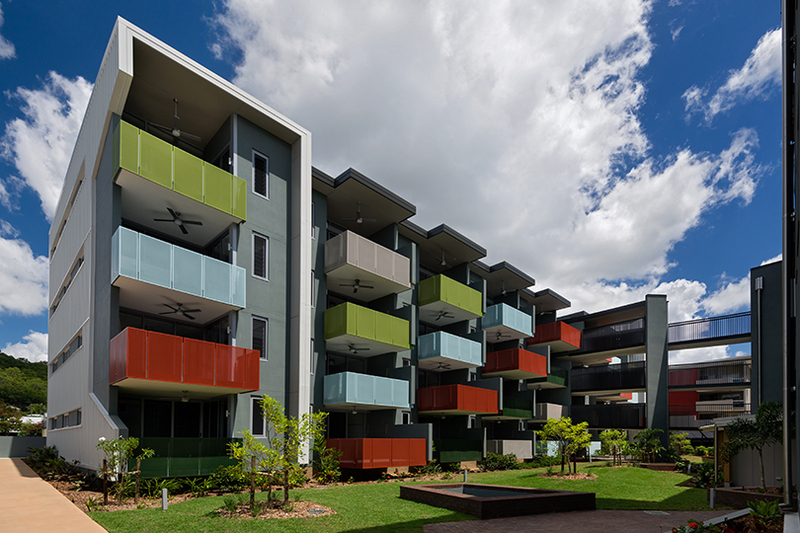 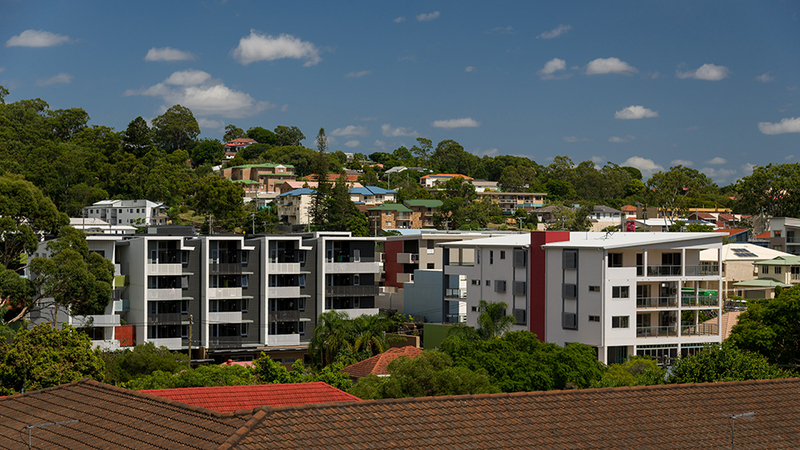 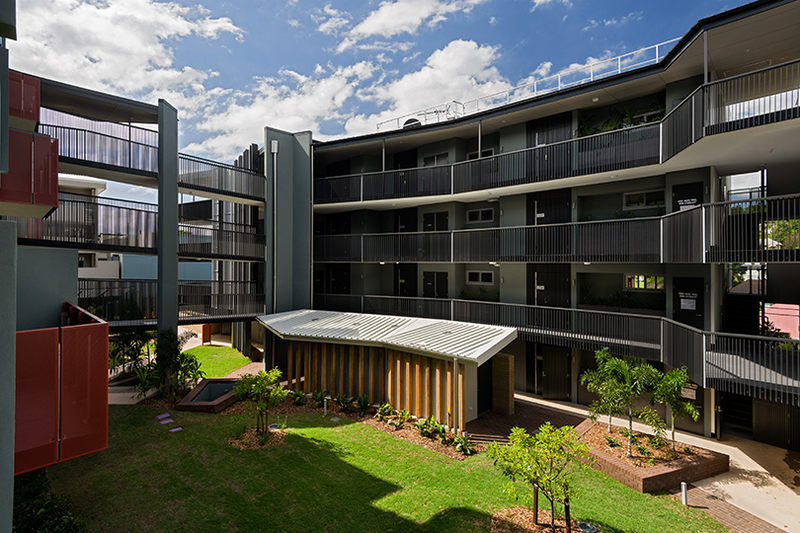 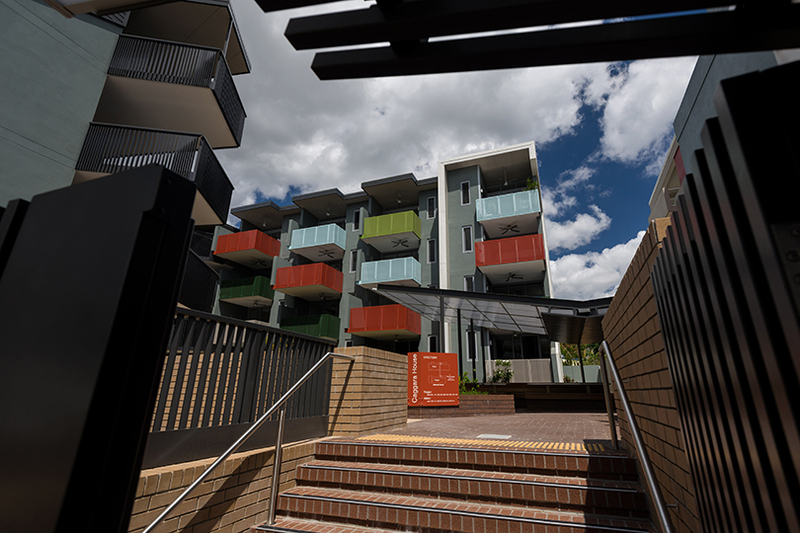 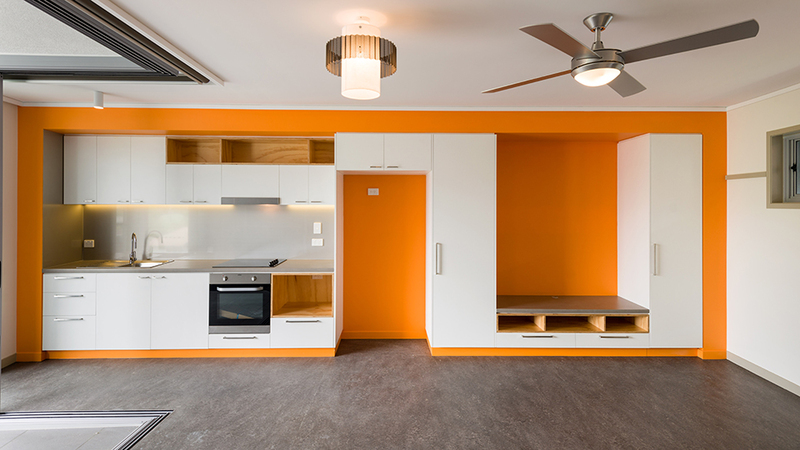 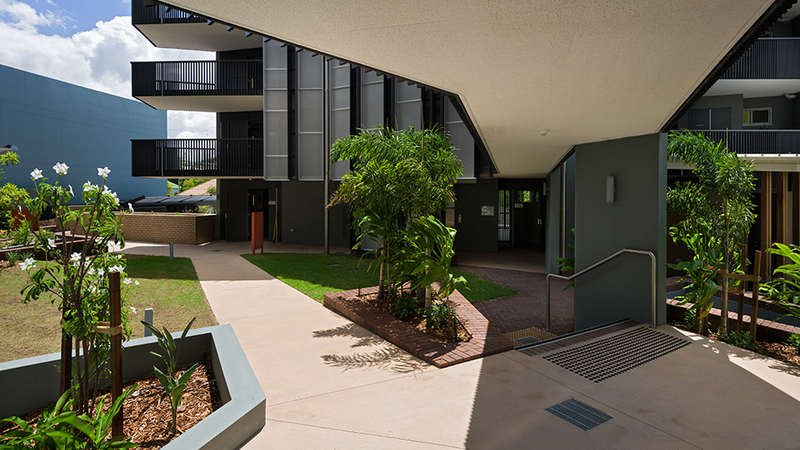 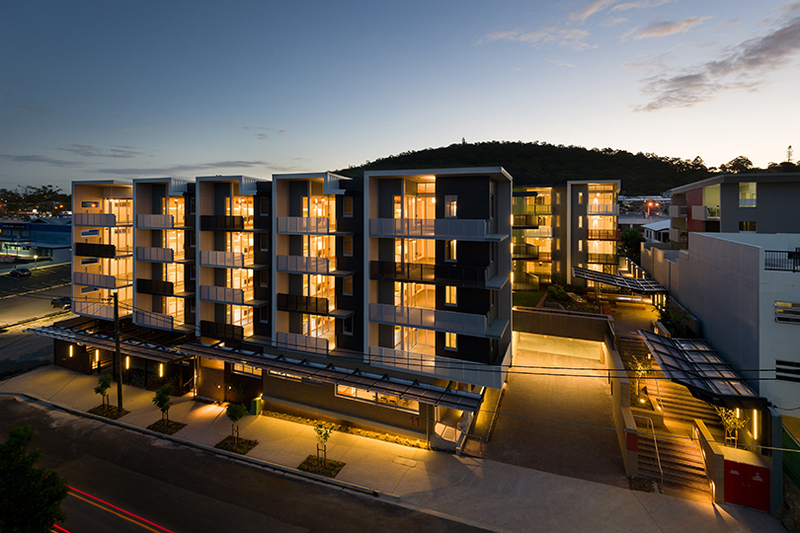 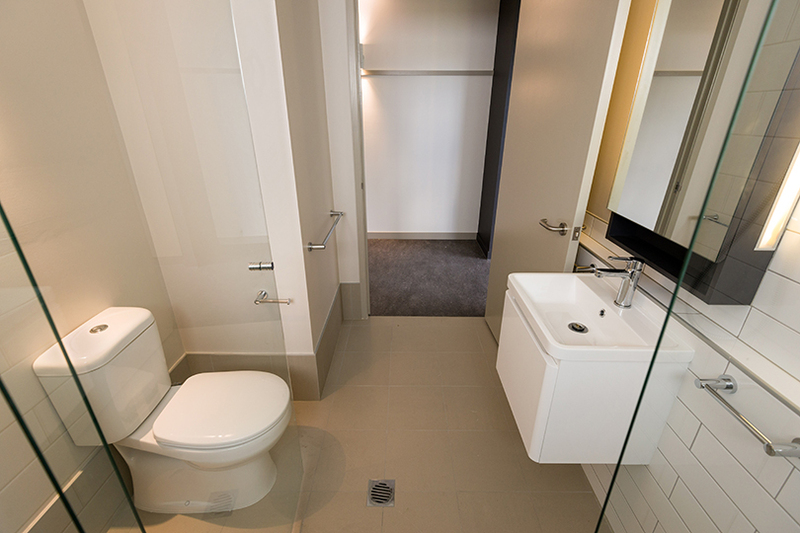 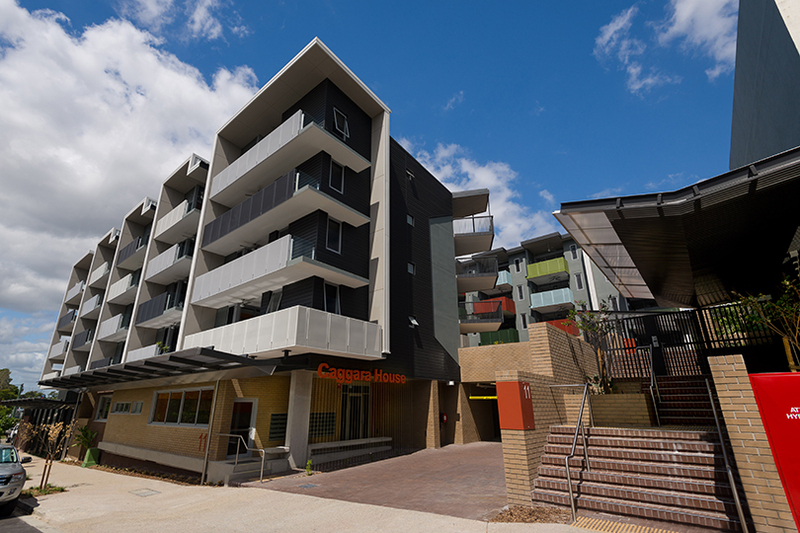 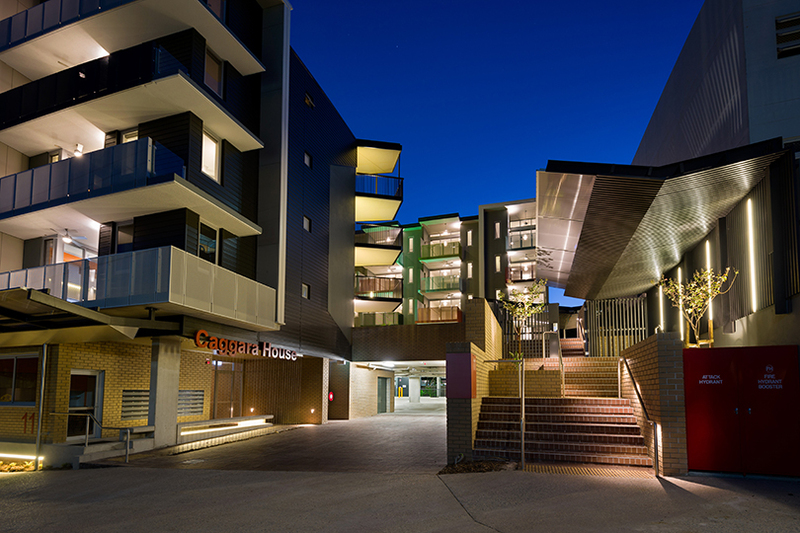 From level 1 to 4, the units split into two buildings with a connecting linkway on each level between the buildings and a hard and soft landscaped area on level 1 which contains a barbeque area, common laundry and bathroom. 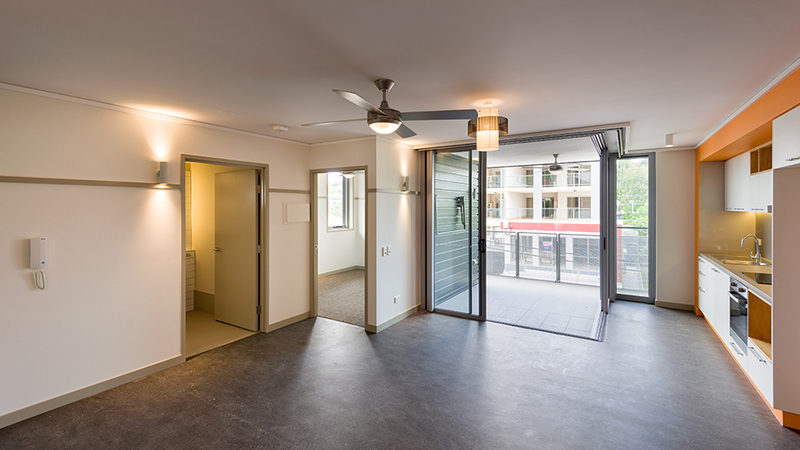 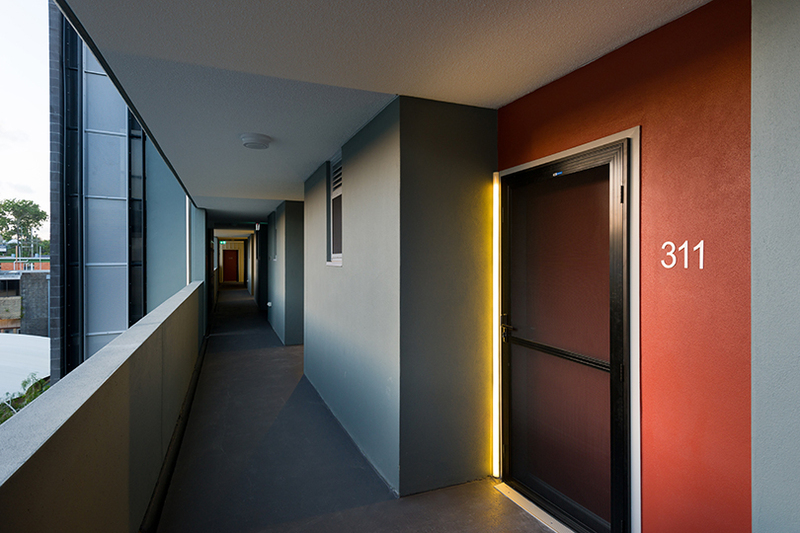 The ground floor offers a common room off the main lobby entry with direct access to the street, serving as a room for interaction between the residents and the general public.